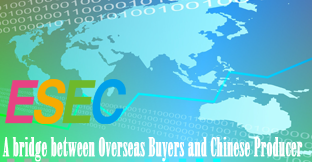 During the first three quarters of 2014,the total value of Thailand’s agricultural pesticide imports reached 581.9 million USD amounting to some 123,096 tons. In total 239 individual pesticide products were imported into Thailand. Almost 62% of all imports were herbicides, followed by fungicides at 18% and insecticides at 17%. 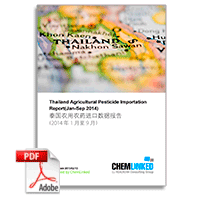 The full report the product volume, active ingredient volume, value, product name, product category of the 238 agricultural pesticide imported into Thailand during the first three quarters of 2014.